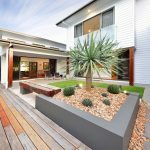 There was great delight to be had when Selling Houses Australia’s Charlie Albone won a Silver-Gilt Medal for his entrance at the Royal Horticultural Society Chelsea Flower Show back in May this year. 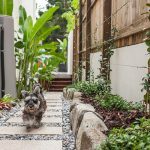 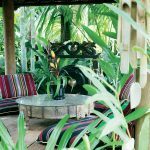 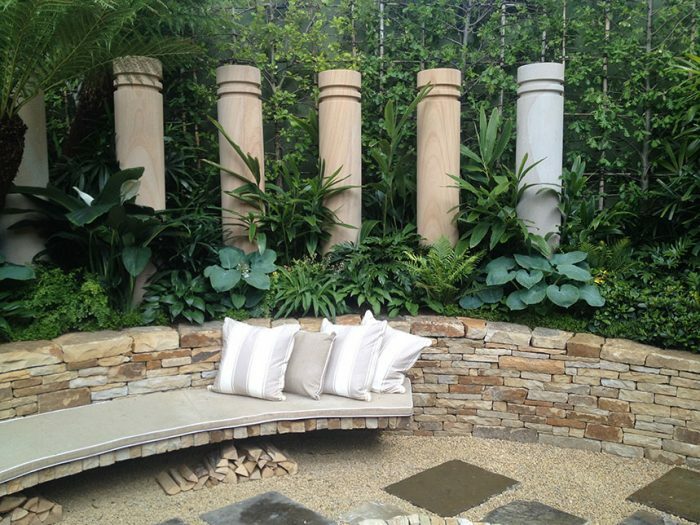 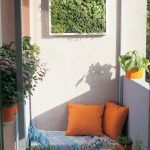 As the only Australian-based entrant, Albone was responsible for creating an Australian-inspired garden he called The Time In Between, dedicated to his late father. 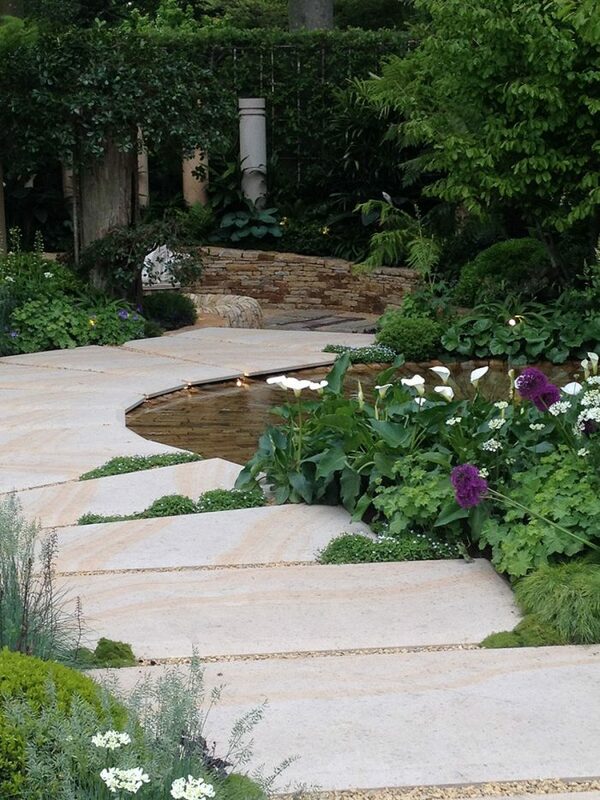 It was an emotive space, divided into three sections as a place for celebration, reflection and connection, complete with water feature and limestone fire pit. 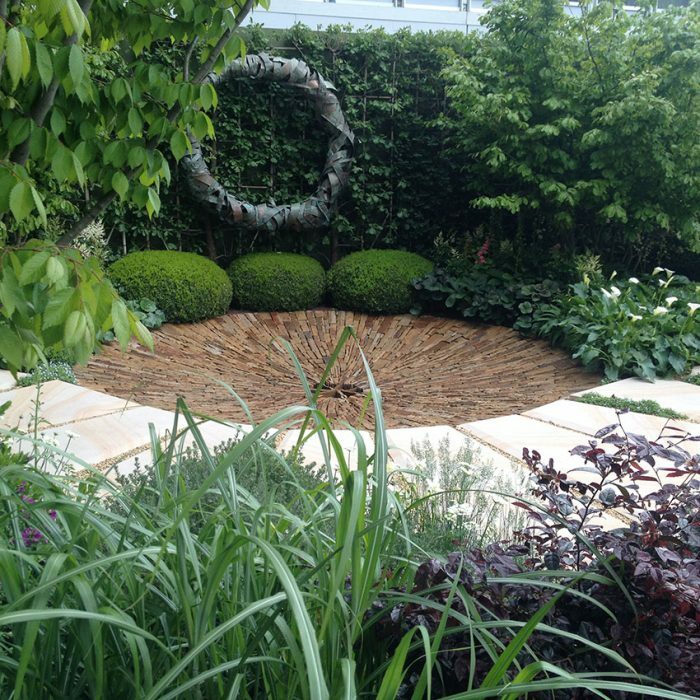 Charlie and his team used a mixture of traditional English plants like Oak hedge and Delphiniums and Australian plants including natives like Acacia ‘Limelight’, native gingers and violets, Poa grass and Dicksonia tree ferns – an unlikely combination but one which won over the crowds. 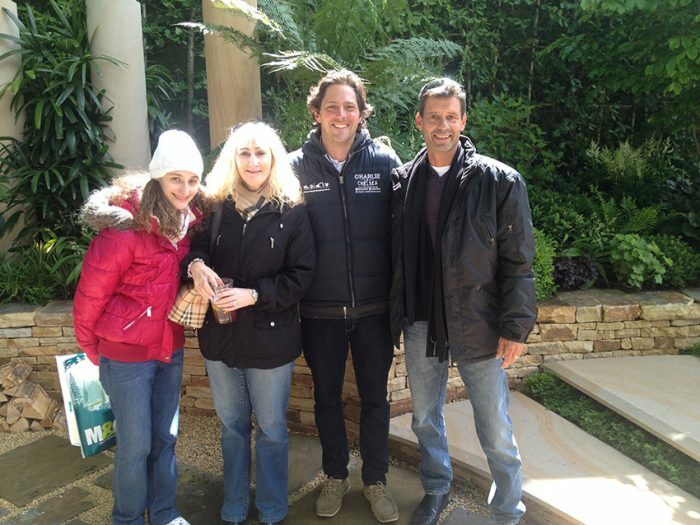 Amongst the onlookers were the keen eyed gardeners from Tecscape Landscape Contractors, with owner Adrian Walsh taking his wife Paula and daughter Shannon along for an inspiring trip through one of the UK’s (and the world’s) most prestigious garden shows. 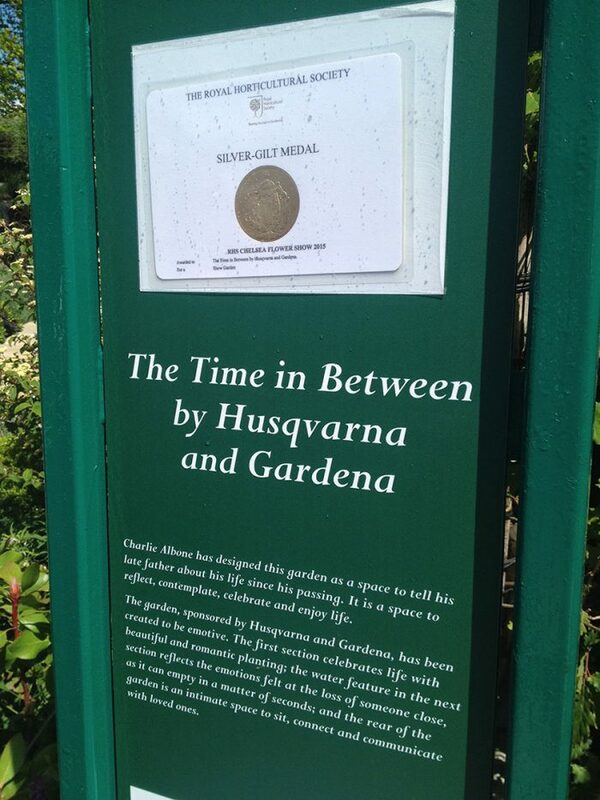 Adrian has shared some of his snapshots of Charlie’s garden with us.